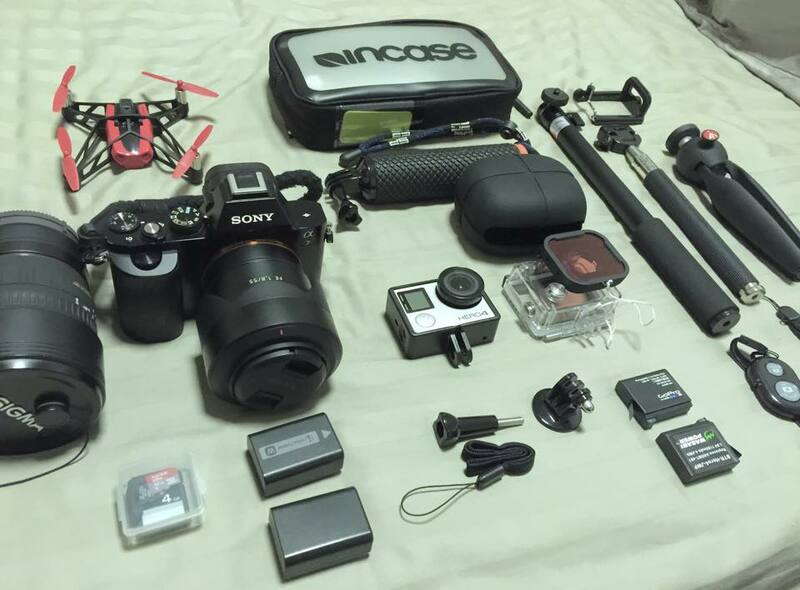 I shocked when I checked all my camera equipments before going vacation. I prefer camera equipment as small as possible and lighter. But it seems still heavy.